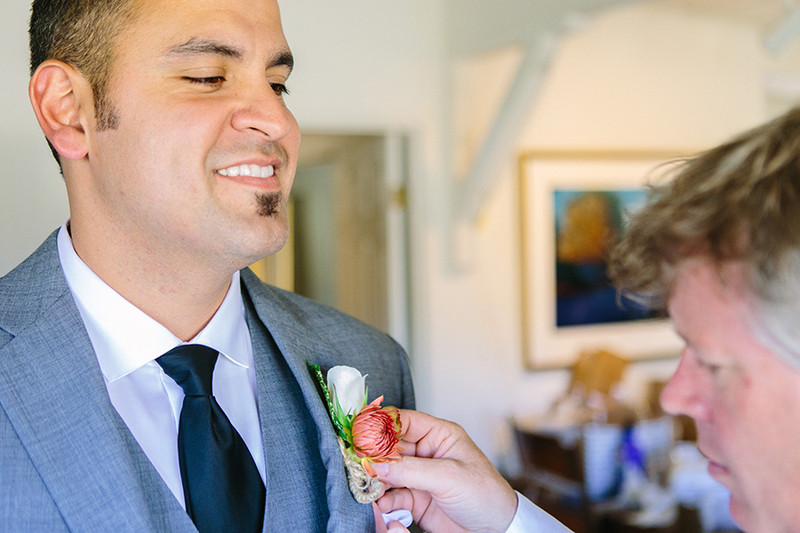 Yesterday, I spent some time looking back through our 2014 weddings in order to update the slideshow on our wedding portfolio home page. 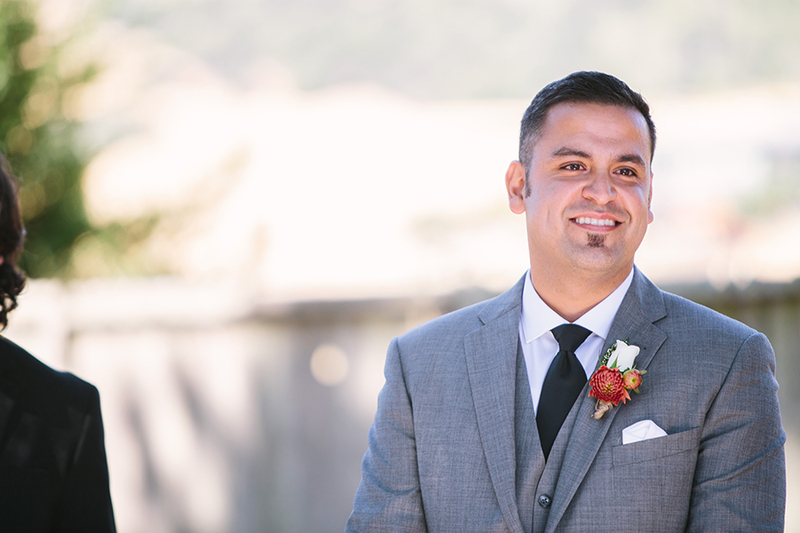 I'm so glad that I did, because it made me so proud of the imagery that we created this year and it made me feel happy and oh so thankful that we get to do what we do. 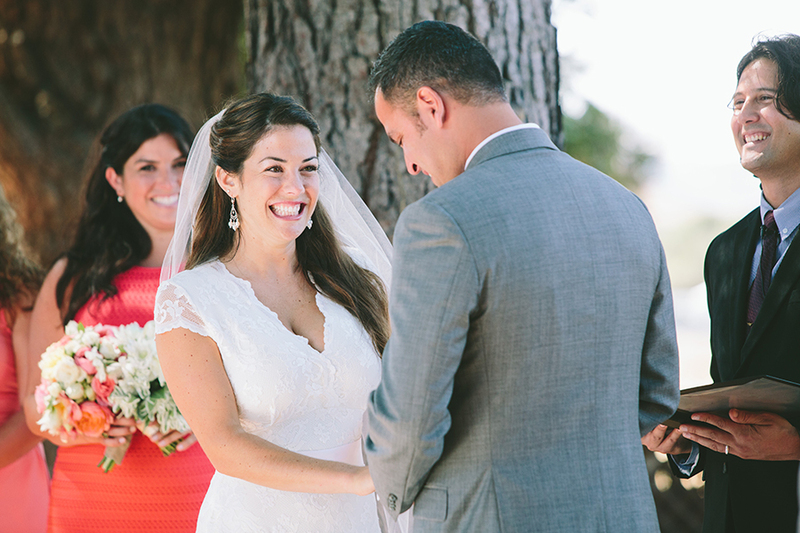 I'm not going to pretend that a full season of weddings every weekend with travel and non-stop editing doesn't tire me out, but looking through some of last season's highlights was truly rejuvenating. 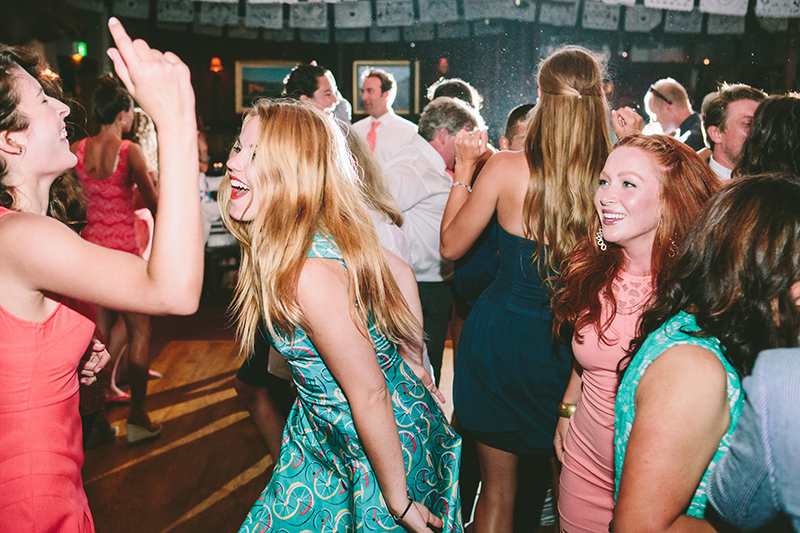 I'm also not embarrassed to tell you that last night I sat on the couch with a glass of wine watching the slideshow on our own website scroll on repeat... and maybe I was listening to some Etta James. 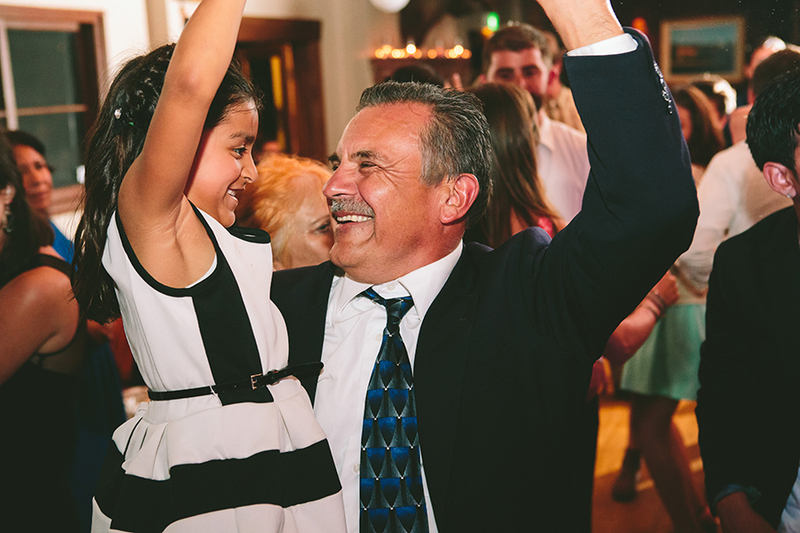 Although I am NOT an advocate of music embedded in websites, if you happen to listen to this while watching you might just pick up some good vibes too. 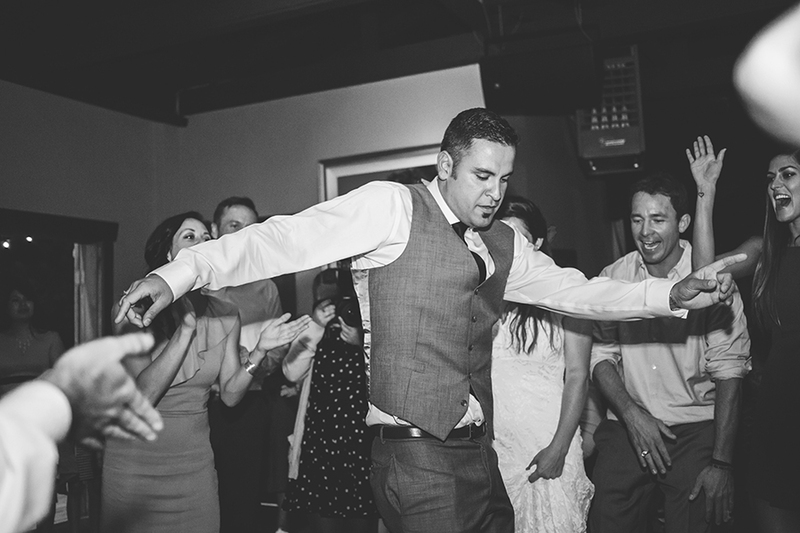 And if that's not enough, I also curated a set of images from Nina & Joxe's wedding to appear as a featured wedding on our site. 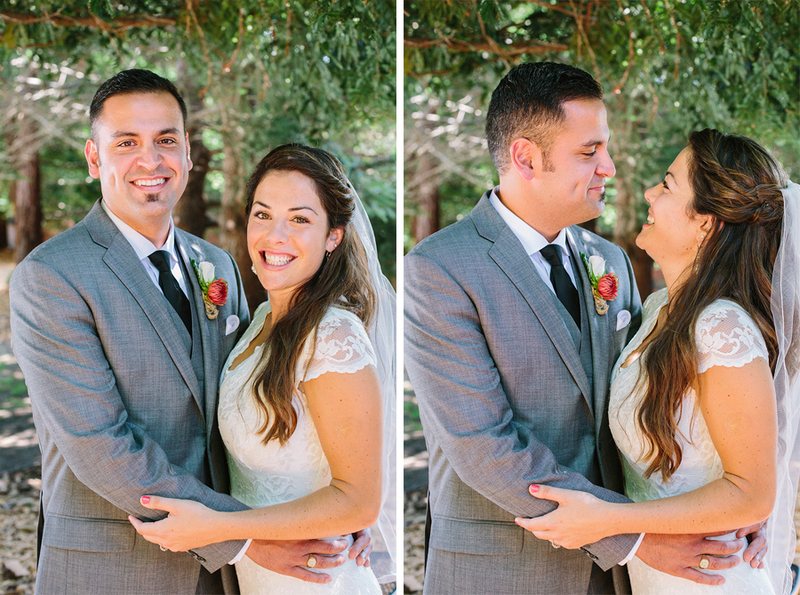 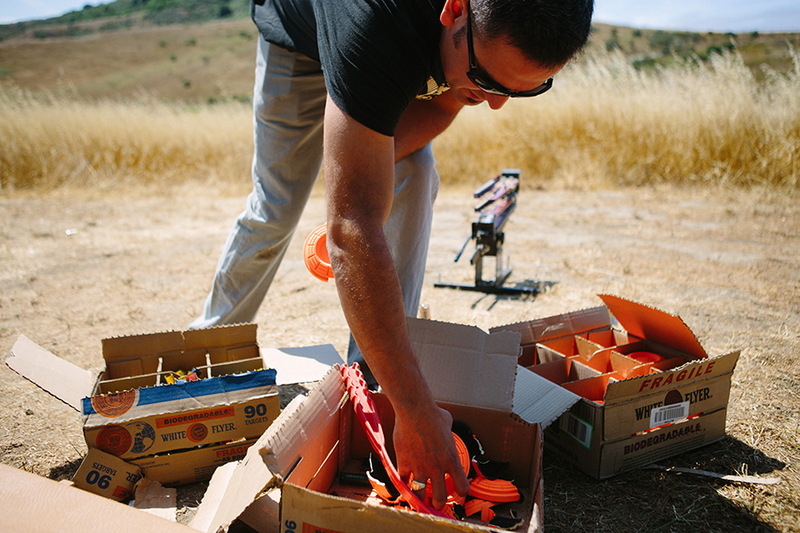 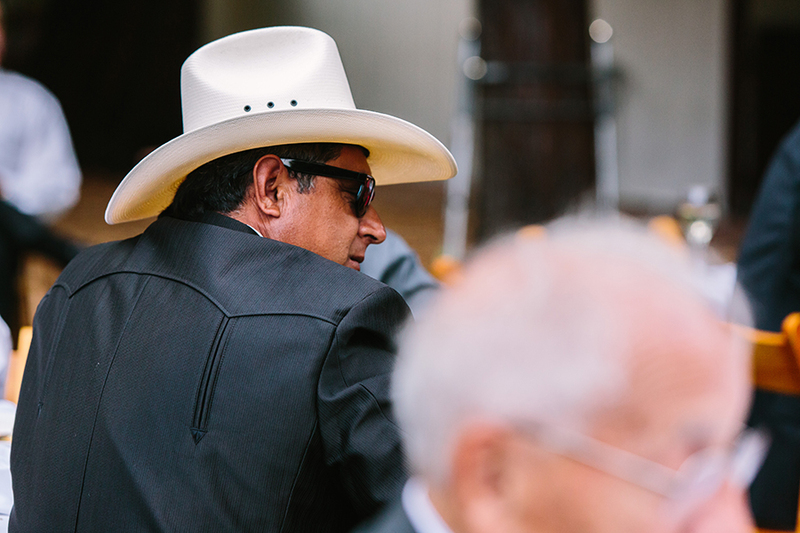 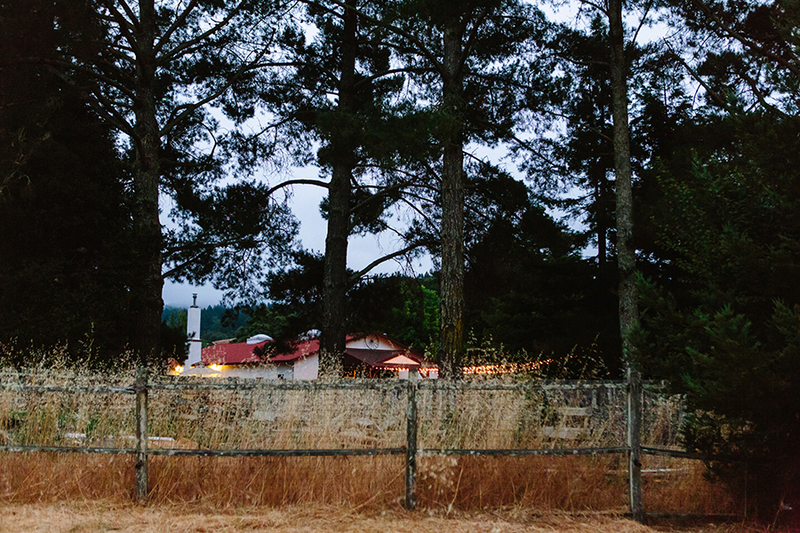 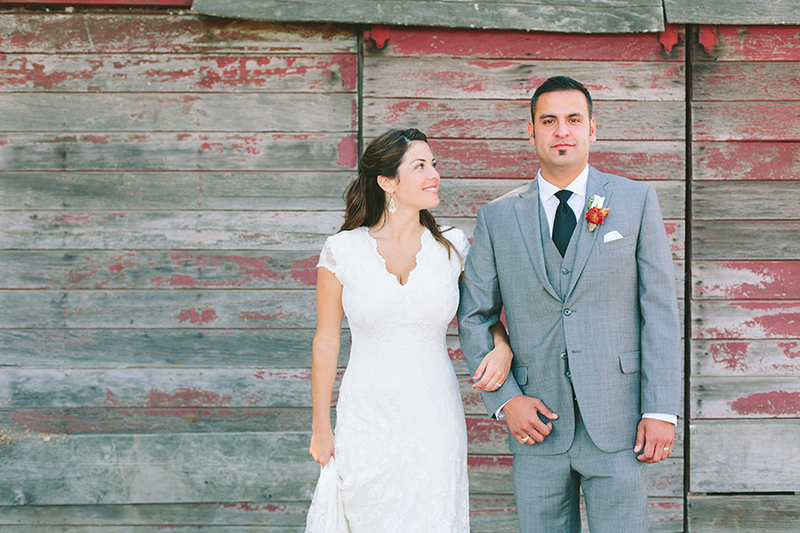 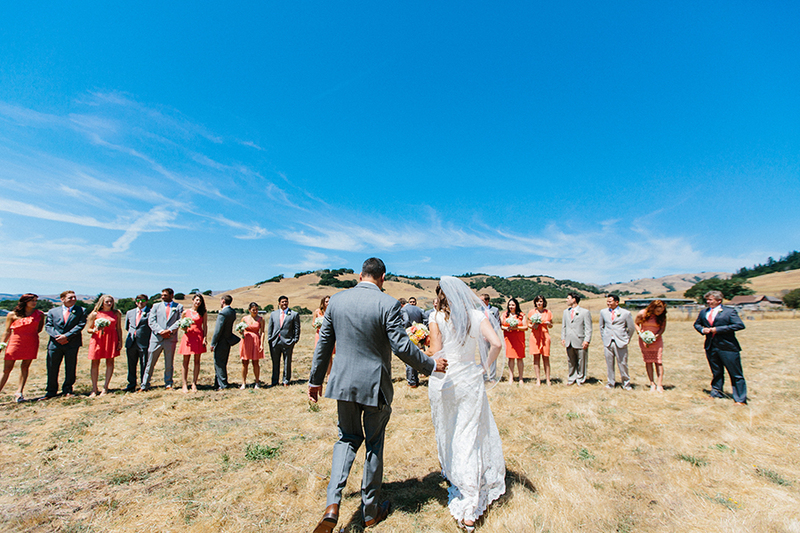 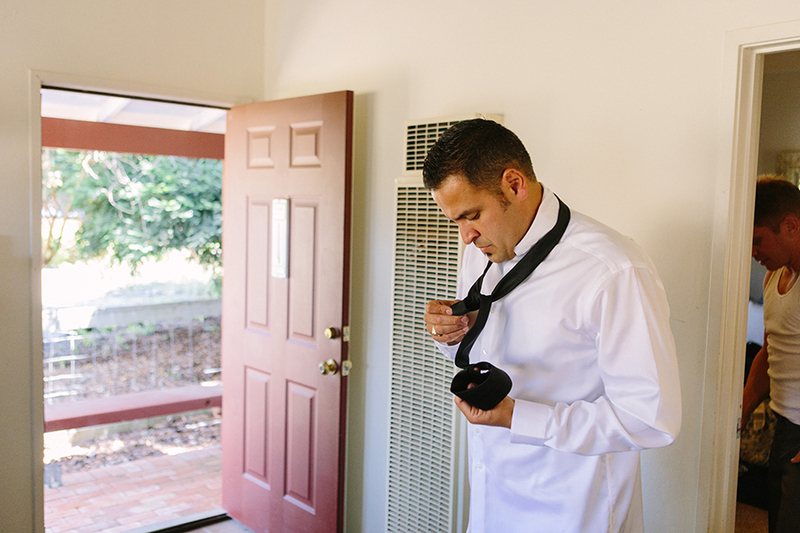 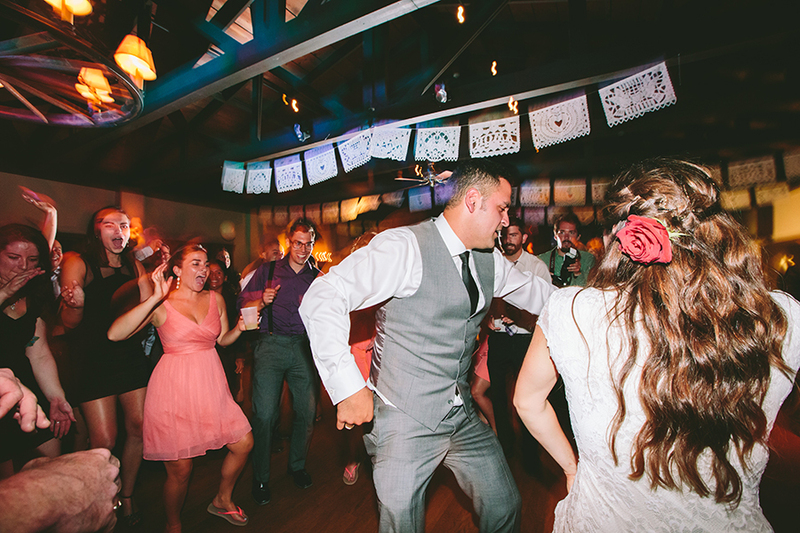 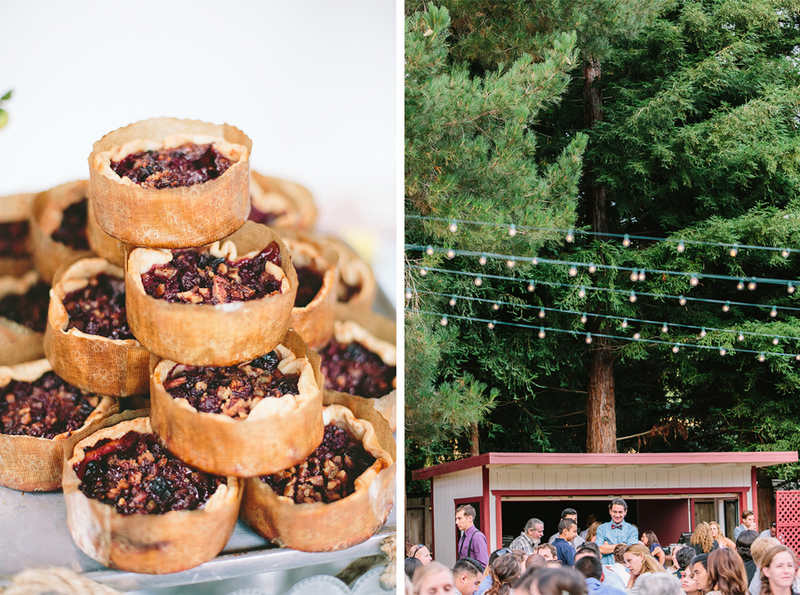 Their Rancho Nicasio wedding this past July was one for the books. 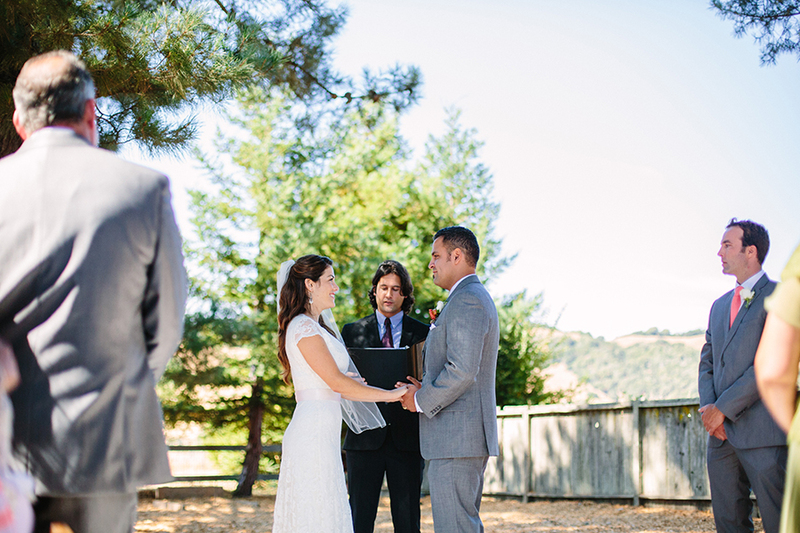 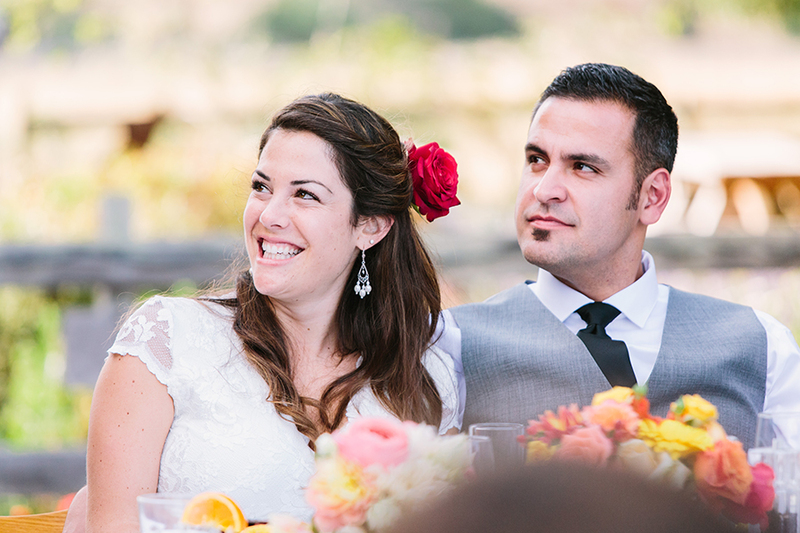 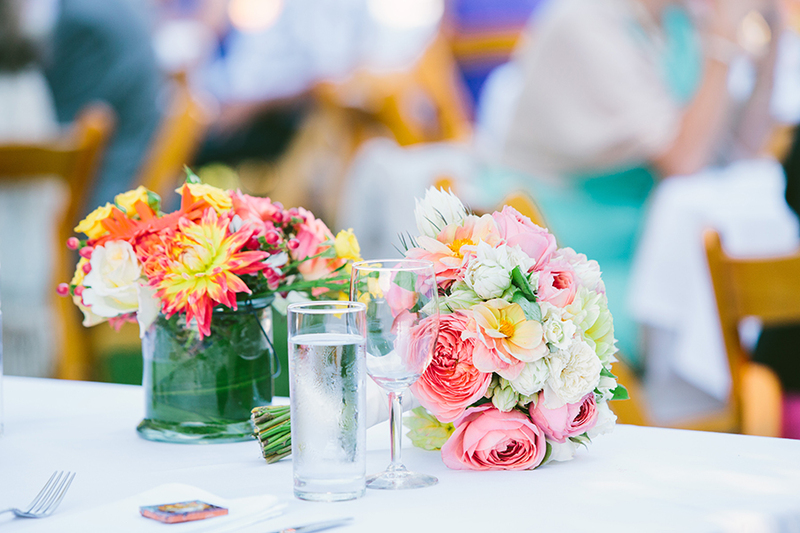 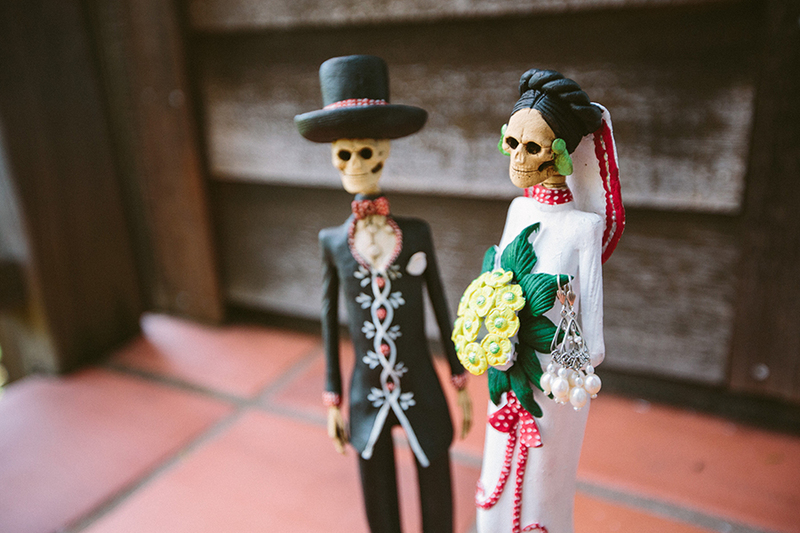 With a blend of Italian, Mexican and Basque culture, a bilingual ceremony, colorful decor in the Northern California hills, and two of the most gorgeous people inside and out, it was truly a hard day to beat.